The electron density changes in molecular systems in the presence of external electric fields are modeled for simplicity in terms of the induced charges and dipole moments at the individual atomic sites. A chemical potential equalisation scheme is proposed for the calculation of these quantities and hence the dipole polarizability within the framework of density functional theory based linear response theory. The resulting polarizability is expressed in terms of the contributions from individual atoms in the molecule. A few illustrative numerical calculations are shown to predict the molecular polarizabilities in good agreement with available results. 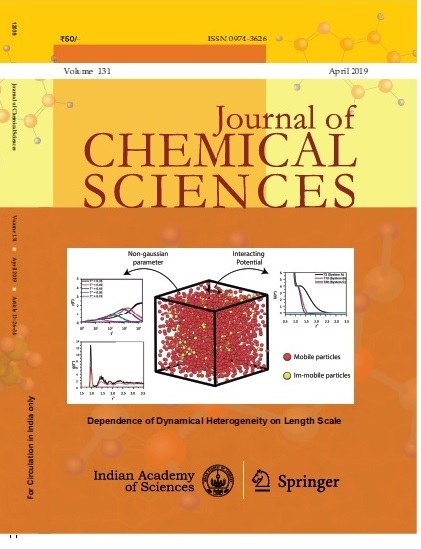 The usefulness of the approach to the calculation of intermolecular interaction needed for computer simulation is highlighted.